Let me show you the information about the notable American watercolorist on Facts about Charles Demuth. Demuth was born on 8th November 1883 and died on 23rd October 1935. His full name is Charles Henry Buckius Demuth. 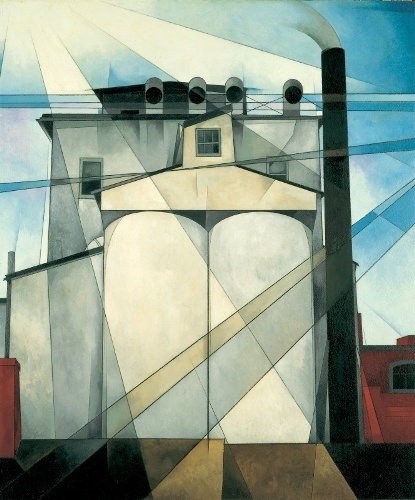 Precisionism is used to call a painting style ascribed to Demuth. Later in his career, he used oil to create paintings. Demuth is always known as one of the amazing American painters who created beautiful watercolored paintings. There were various paintings of Demuth which depicted the beautiful watercolors of fruits, flowers and vegetables. He combined with Cubist abstraction and botanical theme in his works. 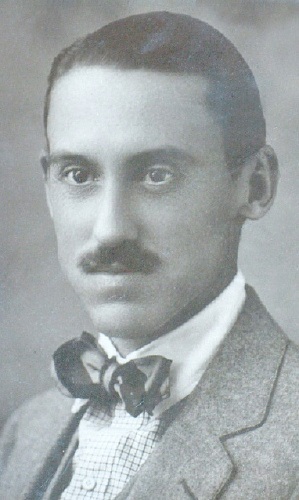 Demuth liked to live in Lancaster, Pennsylvania in the rest of his life. Now the house is transformed into Demuth Museum. In the past, he lived in the house with his mother. Let’s find out the education of Demuth. He was educated at Drexel University and Philadelphia’s Pennsylvania Academy of Fine Arts after he attended Franklin & Marshall Academy. Demuth and William Carlos were best friends after both met at the boarding house of Demuth. Demuth was a participant in a show at the Academy when he was a PAFA’s student. 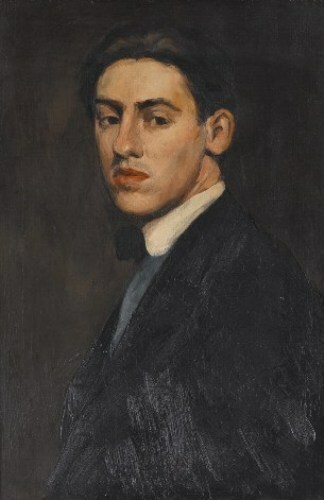 Demuth contributed to the avant garde art scene when he was in Paris to attend Académie Colarossi and Académie Julian. Check facts about David Oliveira here. Demuth admitted to be a homosexual and he was accepted by the art community in Paris. Many of Demuth’s works presented cubism after he returned to America. His family had a tobacco shop in Lancaster. He remained in town for the rest of his life. Get facts about David Shepherd here. Demuth had diabetes. He was one of the first American people who got insulin. Demuth had to use a cane because he probably had tuberculosis or polio on the hip. Demuth and Robert Evans Locher had a homosexual relationship. 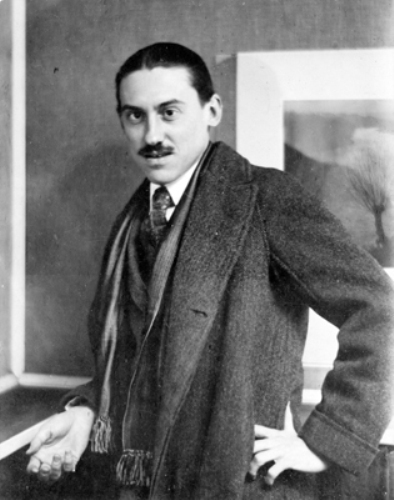 Locher worked as a stage designer and art décor interior decorator. 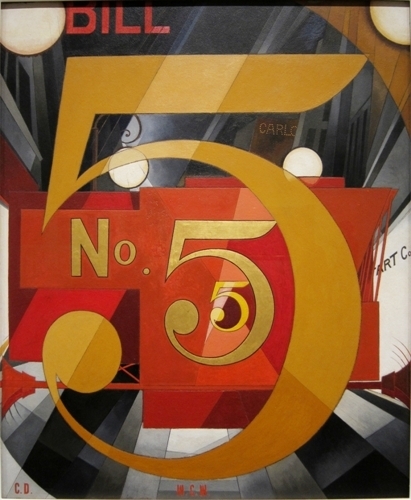 Are you interested reading facts about Charles Demuth?